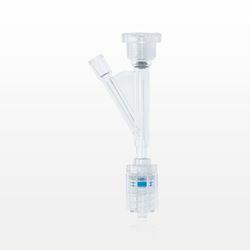 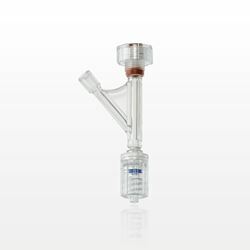 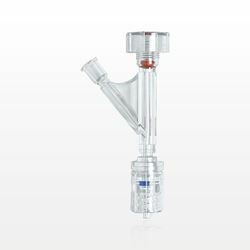 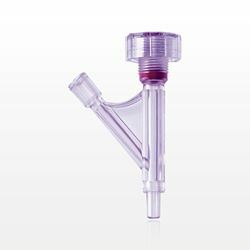 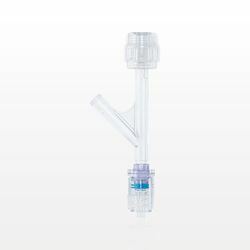 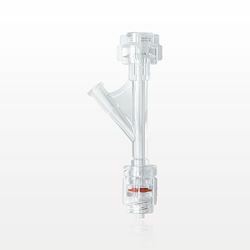 Qosina offers an extensive line of hemostasis valves. 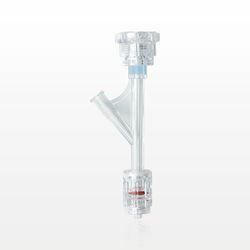 Available in a variety of styles including Y-connector, double valve and one-handed, these valves are designed to minimize fluid loss and backflow. 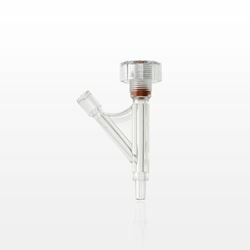 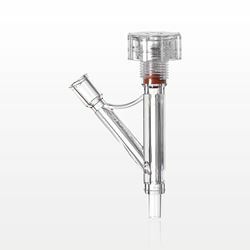 The Y connector gives the valve an ergonomic design for comfortable handling, and the female luer lock sideport can be used to check pressure, help with irrigation and prevent thickening of fluids. 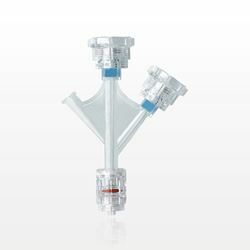 Double valves are designed with two hemostasis ports that can accommodate multiple guide wires without tangling, allowing for easier manipulation and control. One-handed valves have a self-closing mechanism and can quickly move from open to closed position with one hand. 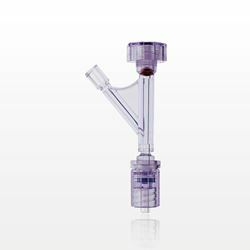 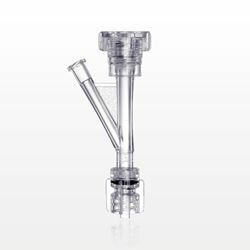 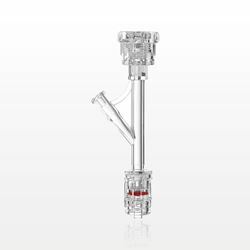 Hemostasis valves range from fully closed to 10 FR, and have polycarbonate bodies, which allow for enhanced visualization of fluids or guide wires moving through the housing. 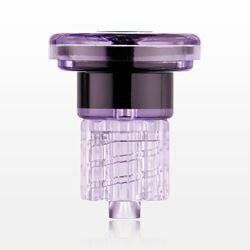 All valves have either a male luer slip or a rotating male luer lock port, allowing for simple connection to a mating luer.